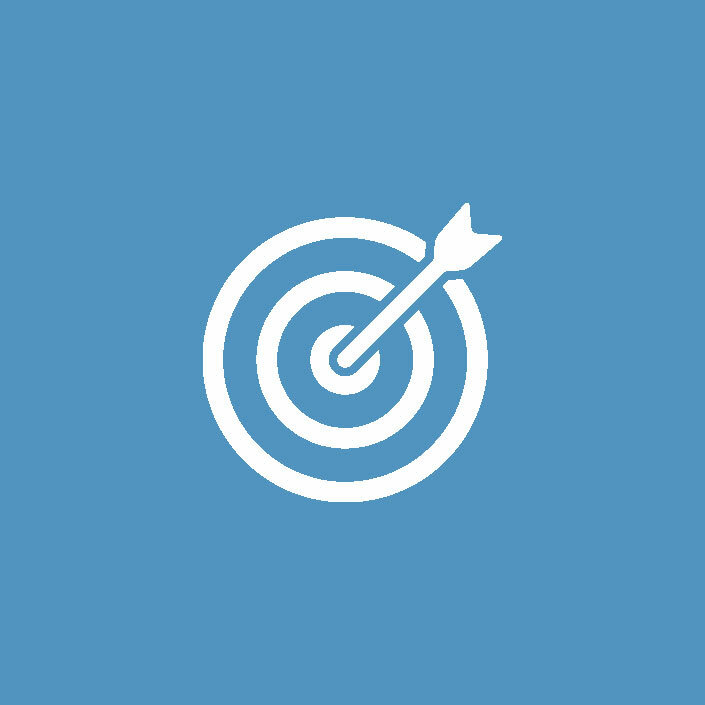 Berocam is a consultancy firm born with the aim of helping our customers achieve their goals. Our team is our greatest asset, combining talent, passion, commitment, experience and business knowledge, which together with a robust methodology, make us an outstanding company. 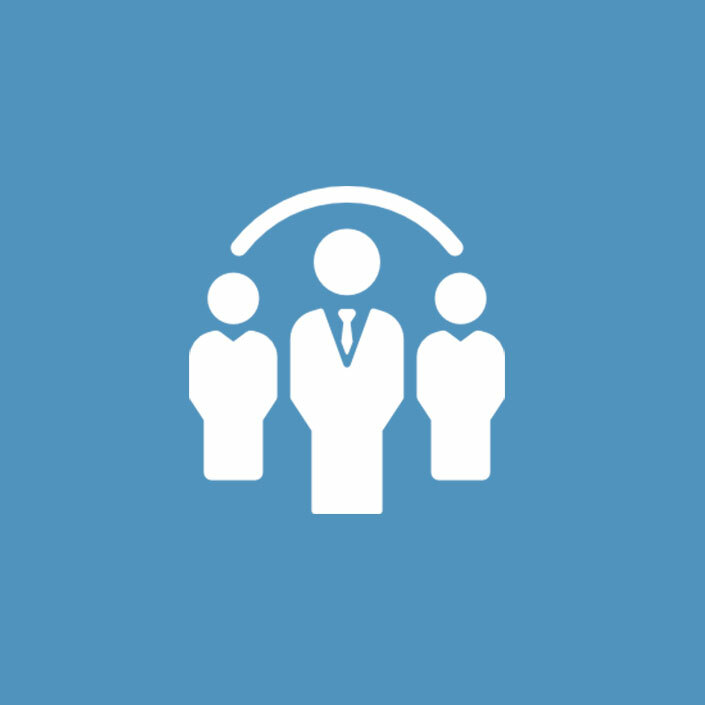 Berocam team has great telco and consultancy experienced members with over 10 years of experience in all our senior profiles, which results in a very high synchronism at all levels with our clients and their teams. 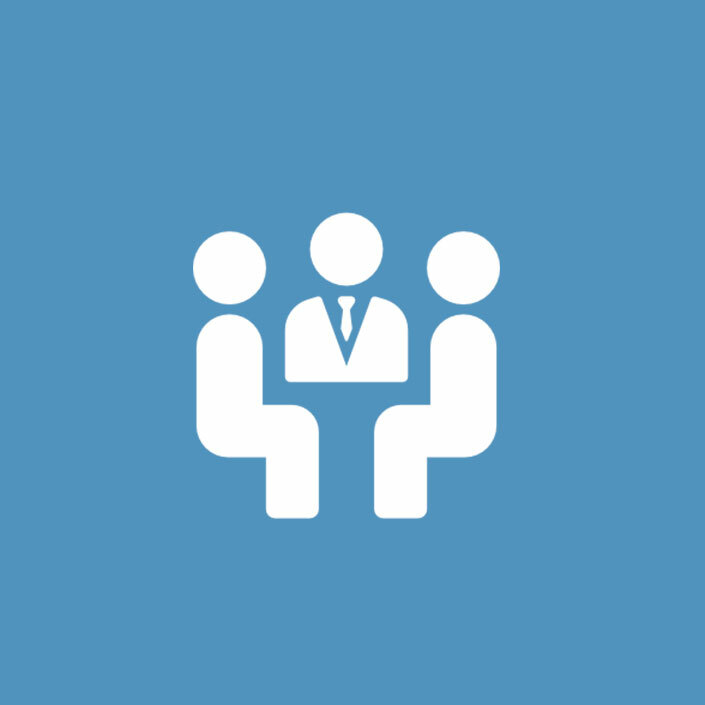 The Berocam team is composed of professionals of diverse backgrounds with ample sector and consulting experiences among our senior consultants, resulting in a high level of dialogue and understanding between our clients and our teams. Our differentiator is based on the quality and the value added of our work. Therefore all our projects have the direct involvement of at least one of our principals or partners. The scope of Antonio’s work has been extensive and covers strategy, business development, commercial performance improvement, operations efficiency and change management. Prior to founding Berocam, Antonio was Managing Director for Auna, now known as Ono-Vodafone, CFO for Orange, Partner for PricewaterhouseCoopers and Sales Director for Vodafone. 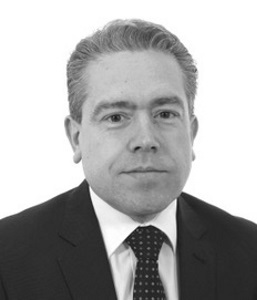 Antonio has over 25 years of experience related to telecommunication sector. In his professional career, he achieved a great experience occupying different technical positions within operators. He started in O&M department in Vodafone, worked in Radio Department in Amena. lead the national UMTS Launch Project in Amena and was Wireless Planning Director in Orange, leading the central and regional Wireless Planning Departments. He complements his management experience with other jobs in the insurance industry and in building contractor area. José Antonio is Telecommunication Engineer and MBA by IE Business School and has over 20 years of experience. 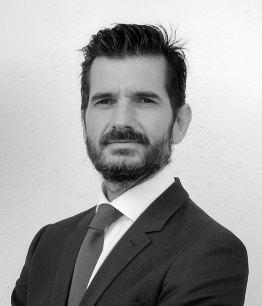 Antonio Rodríguez is Financial Controller and Chief Business Development Officer at Berocam. He leads the relationship with Non-Telco clients. During the years working for Berocam, he has achieved great experience in Quality assurance offices, Reporting assistance projects and Business Intelligence practices. He has been collaborating and leading some of the Governance projects carried out by Berocam. 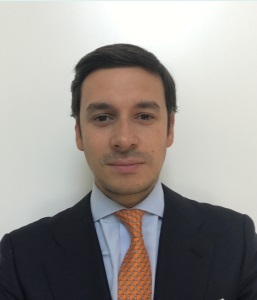 Ramón Puga Gómez is Chief Digital Officer at Berocam. He was over 20 years of experience in Information Technology in several sectors like IT services, industry, citizen services and utilities, always holding CIO and IT management positions, in companies such as HP, FCC Group, Versia, Aqualia, and focused on strategy, innovation and business development. Passionate about new technologies such as Cloud, BigData, AI, Blockchain, IoT and frameworks like Agile, Design Thinking, Lean, Scrum, Kanban. He insists that people are the key to digital transformation, where technology is only the catalyst but never the goal of that transformation. He likes to transform challenges into new opportunities. Ramón is Computer Engineering by Universidad de Deusto, also holds a Master by the same university. Recently he has completed an Executive Program in Digital Transformation by IE Business School, and several courses and certifications like Machine Learning by Standford University, Design Thinking by University of Virginia, Blockchain by Princeton University, Management 3.0, Agile and Scrum Master. Sara Hinarejos is one of the Principals at Berocam Consulting. She has lead most of the PMOs carried out by Berocam in Operators and Vendors. In addition, she usually collaborates in presales tasks. Prior to work at Berocam, Sara was Project Manager and Presales Engineer for Orange, Project Management Manager for Auna Key Customer, and Presales Manager for Retevision, both now known as Ono-Vodafone, and Key Account Manager for SATEC. 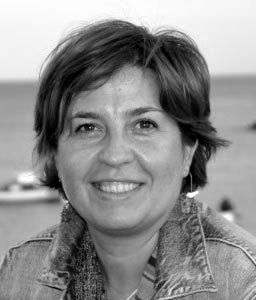 Sara is a Telecommunication Engineer and M.B.A. by ESIC and has over 20 years of experience in the telecommunication sector. Luis Arranz is a Berocam Consulting Principal. He leads the Network Site Management Service Line. Previously, Luis has led other key projects carried out by Berocam for technical areas in Operators and Vendors. He was responsible of the PMO for the FTTH roll-out project in Orange Spain and then he was a principal member of the PMO team to support Ericsson in the network evolution project of Telefónica España. In addition, he is carrying out management development activities for Berocam. 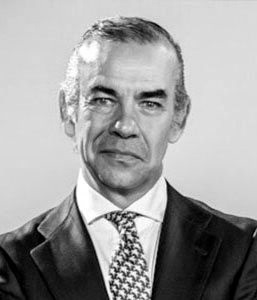 Prior to Berocam, Luis worked for 16 years for Telefónica Móviles, where he was Director of the Mobile Network in Madrid and he also led international projects for Telefónica LATAM and European operators. 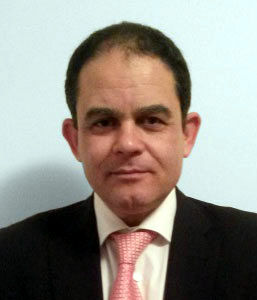 Luis was Infrastructure Director for the former Ono (now Ono-Vodafone) for three years and he has worked as a Consultant for Middle East telecom operators (Dubai, Bahrein). He has collaborated as a training consultant for Fundación Incyde (Cámaras de Comercio de España) in innovation and business creation. Luis has over 25 years of experience in the telecommunication sector. He is a Telecommunication Engineer by UPM and PDD in Management and Business Administration by IESE.